This course includes classroom and range time learning to how to teach the sport of shooting rifles. Instructor Candidates learn how to teach the NRA’s rules for safe gun handling; rifle parts and operation; ammunition; shooting fundamentals; range rules; shooting from the bench rest, prone, sitting, standing and kneeling positions; cleaning, and continued opportunities for skill development. 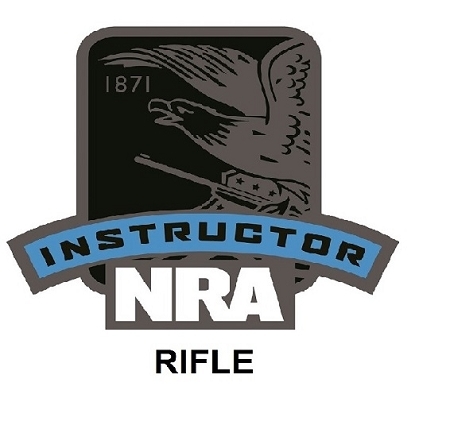 Instructor Candidates will receive the NRA Basic Rifle Instructor Manual & CD, Basics of Rifle Shooting handbook, NRA Gun Safety Rules brochure, Winchester/NRA Marksmanship Qualification booklet, take a Basics of Rifle Shooting Instructor Examination, and course completion card. In order to take this course you must pass the prequalification test which includes firearms safety, shooting evaluation etc. You also must have had Basic Instructor Training within the last 2 years if the BIT is not included in this course. You will need to bring your rifle(22lr only, iron sights only), 30 rounds of ammo (that is minimum), hearing protection, eye protection, kneepads(optional). The price doesn't include BIT. 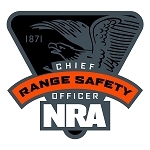 Certifications are issued by the NRA Training Dept. There are certification and processing fees that are paid directly to NRA. The fees are $30 if you are an NRA member. The fees are $50 if you are not a NRA member. That is for a 2 year certification. This price doesn't include BIT. 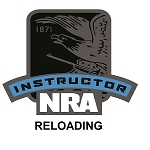 Please remember NRA Instructor courses are performance based courses. Students must possess the knowledge, skills and attitude necessary for this level of training. You do not pay and automatically pass instructor training. You pass to have the opportunity to pass.